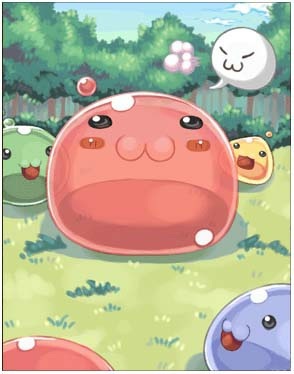 As the king of Porings, it has a supreme position in the Poring world. It is surrounded by Porings all the time. It is always on the Poring Island with all the others, carrying the symbol of the king - Unicorn Horn.